Involvement of the students can make all campaigns successful. Students can motivate & influence their parents as well as the members of the society with their keen involvement in Road Safety Awareness campaign, opined Sri Bijay Pattnaik, Former Chief Secretary of Odisha after inaugurating the mega Road Safety Awareness campaign at DAV Public School, Chandrasekharpur today. Shri Sanjib Panda, IPS, State Transport Commissioner highlighted the latest traffic rules & regulations for the students as well as the public. 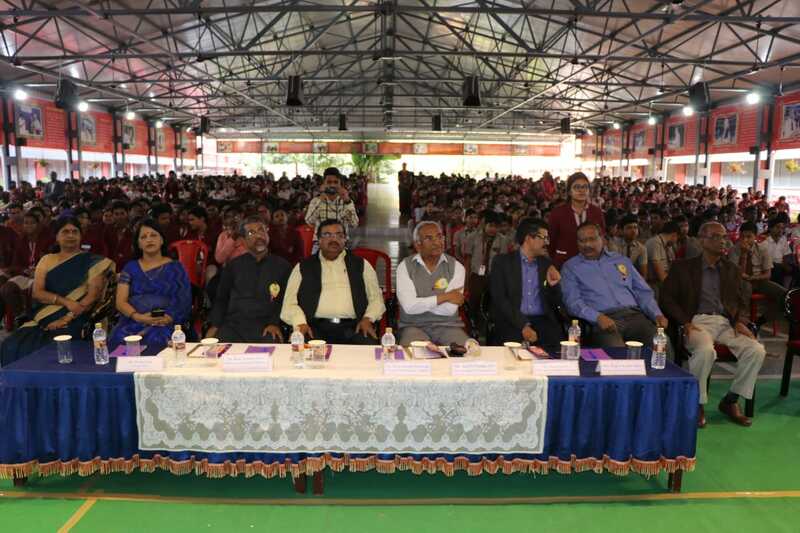 Principal of the school Dr. K. C. Satapathy while presenting the welcome address emphasized on the awareness of students community for the successful implementation of the programme. Among others, Shir Maqbool Ali, social activist also spoke on the occasion. 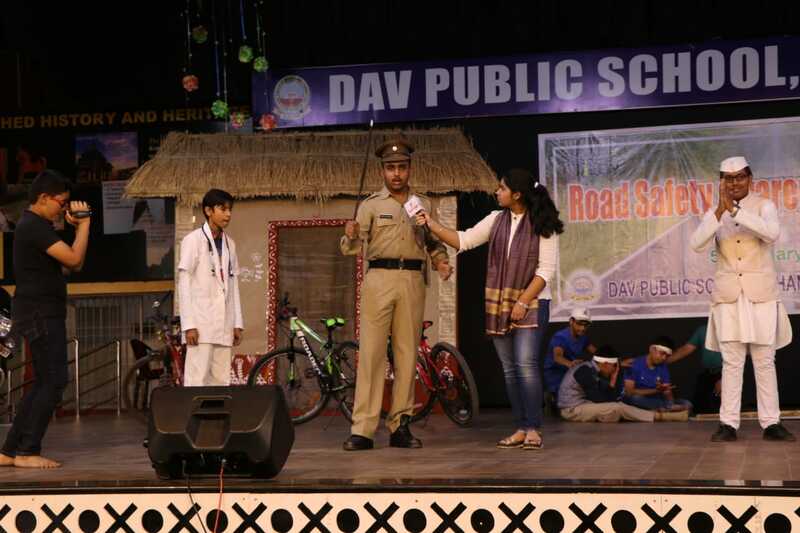 At the outset special music programme & skit show based on road safety were presented. 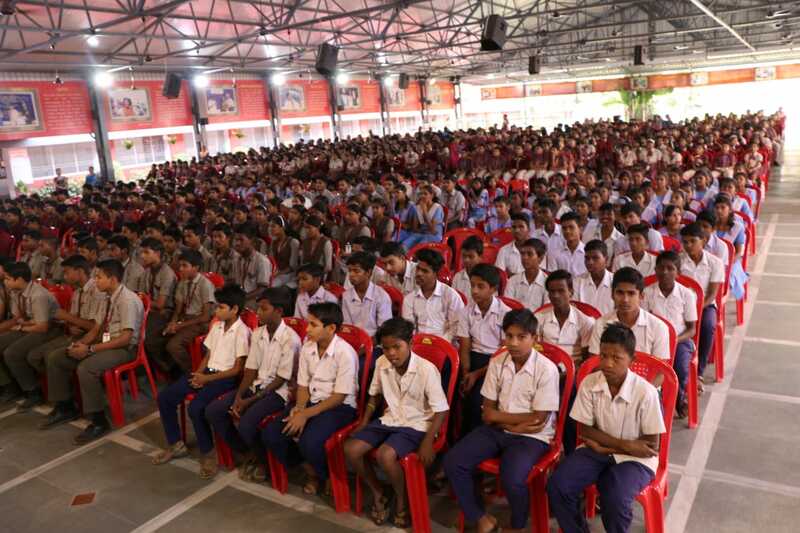 More than 2000 students of the school and neighboring schools attended the programme. Coordinator of the school Ms. Indira Bhattacharya & Transport Manager Manoj Garnaik supervised the programme. Senior teacher Laxmidhar Routray anchored the activities.